"The policy shall require school districts to notify a parent or legal guardian of a non-academic survey or questionnaires available at the school and on the school or school district's website, for review by a student's parent or legal guardian at least 10 days prior to distribution to students." /dphs/hsdm/yrbs.htm. The opt-out 2019 Passive Parental Permission Form with a Survey Fact Sheet will be emailed to all parents/legal guardians on Monday, March 18, 2018. 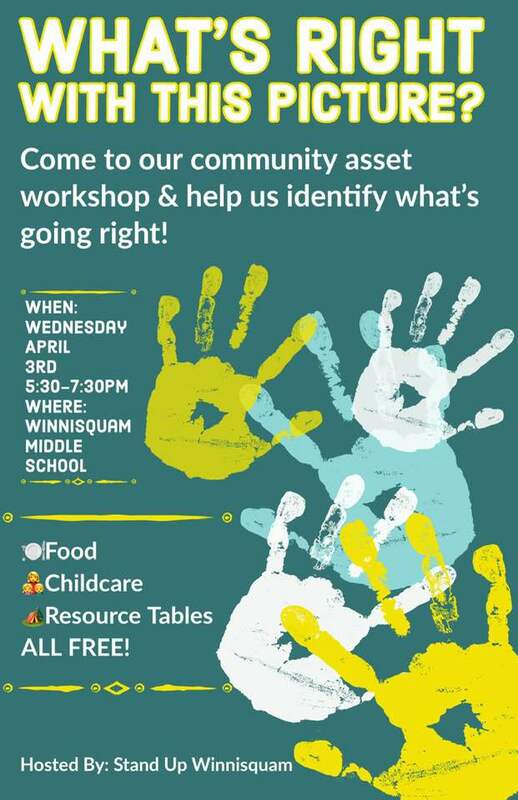 Come to our community asset workshop on Wednesday, April 3rd from 5:30pm to 7:30pm at Winnisquam Regional Middle School and help us identify what's going right! Hosted by Stand Up Winnisquam. Community Panel Discussion "The Times, They Are A Changing"
in the Winnisquam Regional Middle School Cafetorium starting at 7:00 PM. 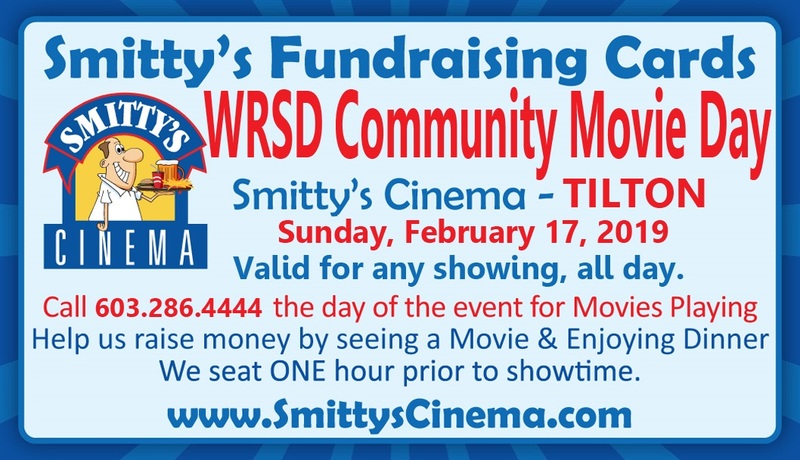 Mark your calendar for WRSD Community Movie Day at Smitty's on Sunday, February 17th! WRSD is currently seeking nominations for the District's next teacher of the year. Please submit all nominations to the WRSD School Board Teacher of the Year Committee, c/o the SAU no later than March 15th. 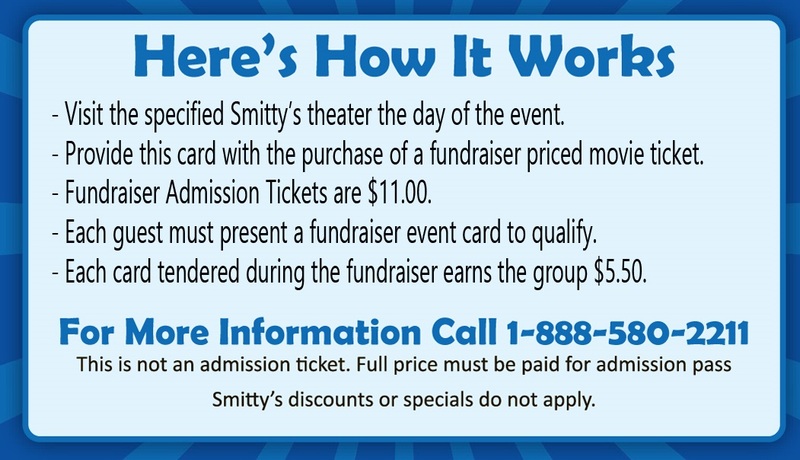 Click here for more information and nomination form.